Winner of the Big Screen award at this year’s Rotterdam International Film Festival, Olga Chajdas’ debut feature is a story of love and identity. Nina (Julia Kijowska) is unable to bear children, and she and her husband are currently searching for a surrogate. 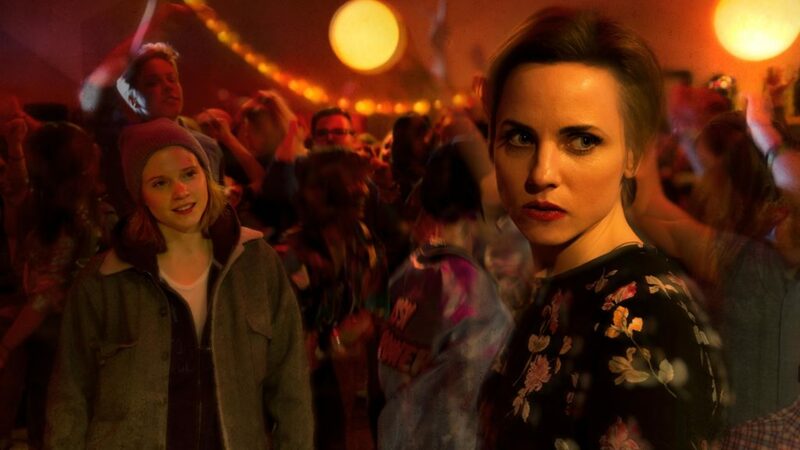 A minor car accident brings them into contact with Magda (Eliza Rycembel), an openly gay woman who Nina in particular feels is the perfect candidate. 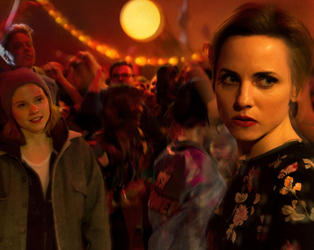 As Nina discovers her attraction to Magda and the two begin a meaningful affair, her marriage begins to disintegrate as she seeks to define herself in light of these new and unexpected developments. Told with a definite political dimension, this is a sympathetic study of one woman’s desire to be true to herself. 133 mins, Poland, 2018, Digital, Subtitled.